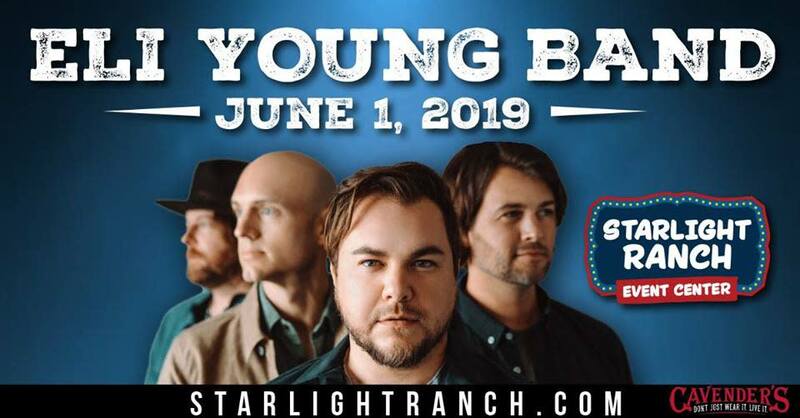 Eli Young Band makes their return to the panhandle LIVE at Starlight 6/1. Tickets on-sale Friday 2/8. ALL AGES. Children under the age of 3 will not need a ticket! 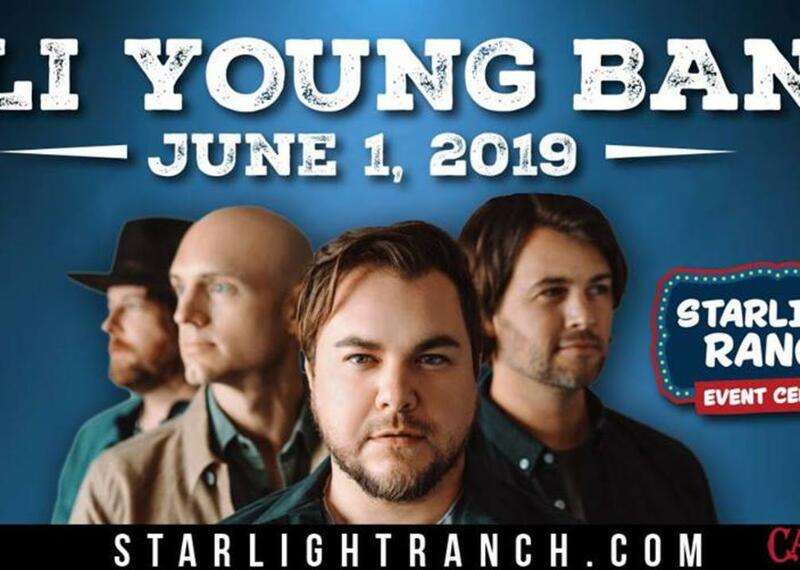 The ELI YOUNG BAND has always been unique in modern Country music – a true band of brothers who play their own instruments, write their own songs and cling fast to their Texas roots. They’d even go so far as to call themselves “misfits,” but with their fourth major label album, FINGERPRINTS (The Valory Music Co.), they’re finally embracing what makes them different once and for all.